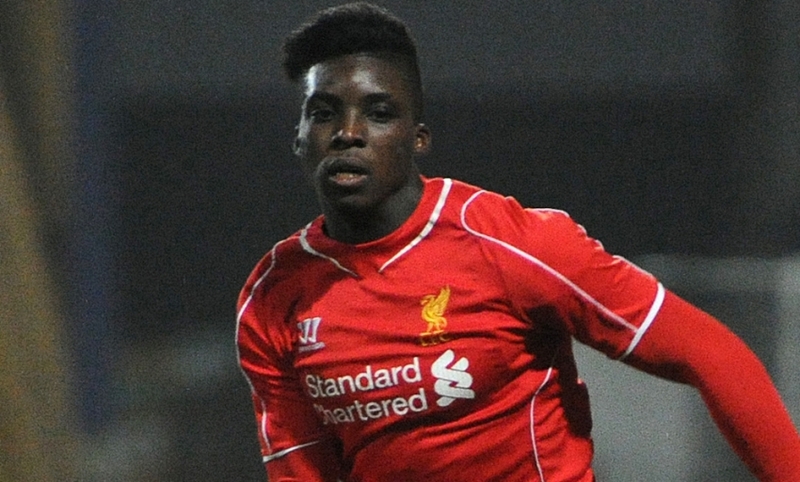 Liverpool Football Club have confirmed Academy winger Sheyi Ojo has joined Wigan Athletic on loan. The 17-year-old has agreed a temporary switch to the Championship club in order to gain some senior experience. Ojo joined the Reds' Academy from MK Dons in 2011. He is yet to make his first-team debut, but was named on the bench by Brendan Rodgers for fixtures with Burnley and Leicester City over the Festive period. The winger is also a regular in Liverpool's U21 squad.